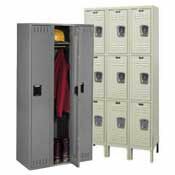 Single tier lockers in the hallways give students a safe place to store their belongings and keep them from being lost, stolen or damaged. 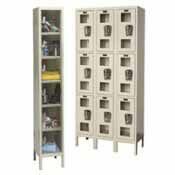 They’re a communication portal for cards, notes and meetups and something to decorate and win a prize. 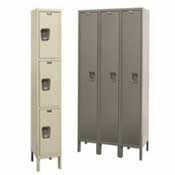 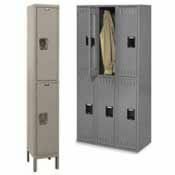 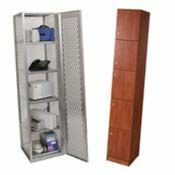 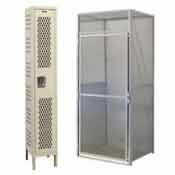 Double and triple tier lockers in the locker room give athletes a place for their valuables when they work out. 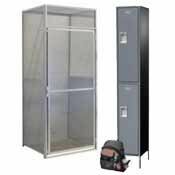 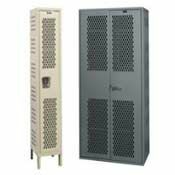 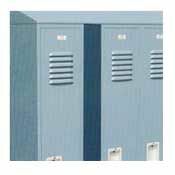 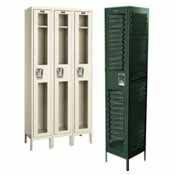 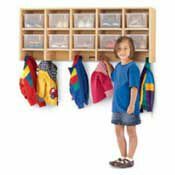 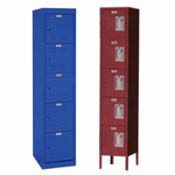 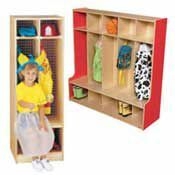 Not just for students, wall mount lockers with a safety view option are great for storing athletic gear, medical equipment and tools, and construction gear and tools. 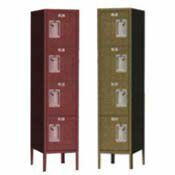 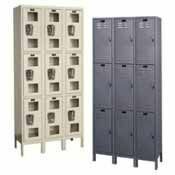 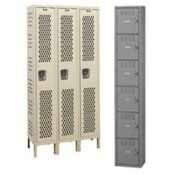 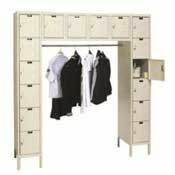 Single Tier Lockers, Double Tier Lockers, Triple Tier Lockers, Four Tier Lockers, Five Tier Lockers, Six Tier Lockers, 3-Wide Lockers, Ventilated Lockers, 16 Person Lockers, Athletic Lockers, Safety View Lockers, Wall Mount Lockers, Quiet Lockers, Starter / Adder Lockers, Classroom Lockers, Office Lockers, Locker Room Benches and Locks.